There have been a lot of innovations in computer technology over the years aimed at making computers both smaller and lighter. No area has progressed further than that of laptop computers. They are lighter than ever before, but still faster and more powerful than ever. But there is one exception to the rule, they has not been a significant upgrade or alternative to the basic DVD drive. As a matter of fact, DVD drives often get left out all together in the quest for lighter and thinner laptop machines. So what is a person to do if they don’t have a DVD drive on their laptop? The answer is installing the DAEMON Tools Lite software. DAEMON Tools Lite is a virtual DVD-ROM drive emulator that progresses through an SCSI miniport driver. It can create and emulate up to a maximum of four virtual DVD-ROM drives. It works with a number of formats which includes CD and DVD images that are created with a variety of CD burning programs. It is an outstanding piece of software when used on a laptop computer that does not have a physical CD-ROM or DVD-ROM drive. It also can save the computers battery power and speed up CD or DVD access times significantly. One of the special features of this software is that DAEMON Tools Lite has an advantage over other CD-ROM and DVD-ROM drive emulators because it does not use a proprietary container format; this allows for being able to burn the images to the virtual drive right away or to test an image to see if it was created properly before the burning process of the image begins. 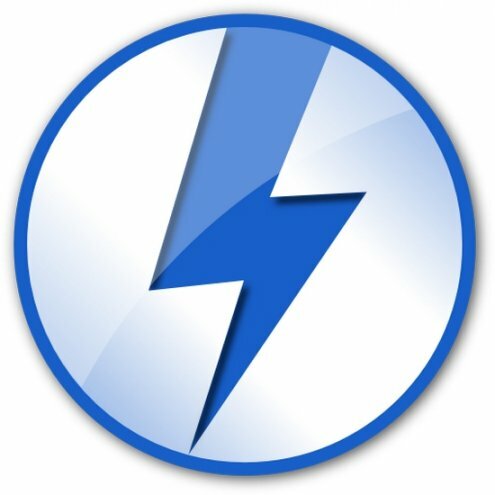 DAEMON Tools Lite is also compatible with many of the popular image formats. It also contains an innovative feature that allows the user to make backup copies of the CD/DVD images that are burned. Such functions as Alcohol 120% files (MDS-Files) and RMPS-Media files are also supported. It saves power on netbooks and laptops when using this feature also. 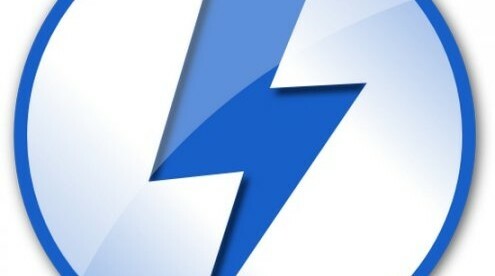 DAEMON Tools Lite is a spin-off of its more powerful sister the DAEMON Tools Pro. It contains less features than its sister program, but it is also freeware as opposed to DAEMON Tools Pro which is sold commercially. It has millions of downloads from the various sites you can get it from and it is consistently rated a 4 out of 5 stars program. It is compatible with Windows XP/Windows 2003/Windows Vista/Windows 7/Windows8.